Thank you pissed consumer for helping me resolve my issue with my card company. You were the perfect liason that helped me resolve my issue. Your are the best. I be will recommend you to all my friends. Pissed Consumer - Keystone has agreed to replace roof's on slides. Company leans into selfish behaviour by consumers. Keading them to think they deserve more and have earned the right to be whiny *** Just shutup and go elsewhere whiners. Testimonial Thank you Pissed Consumer for your help! Testimonial Thank you Pissed Consumer!! 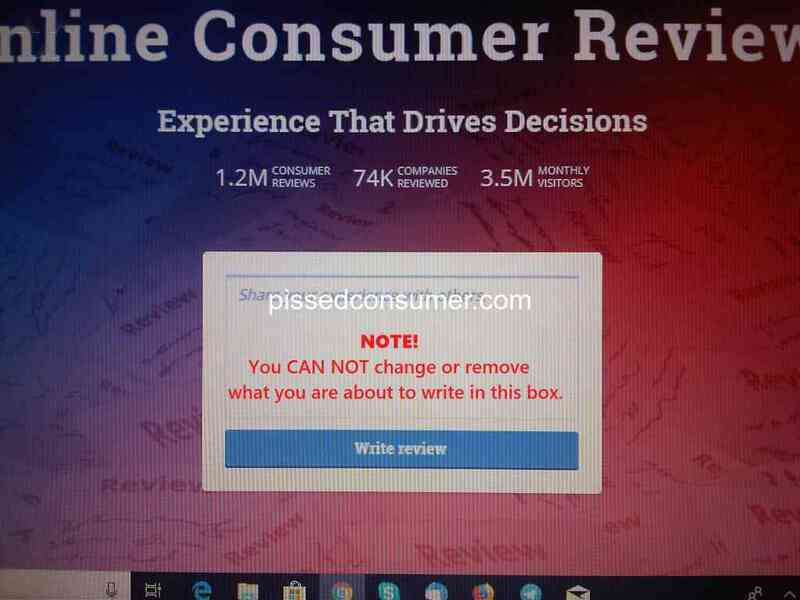 Do you have something to say about Pissed Consumer? What happened? What can we help you with?